PLEASE NOTE: we are currently updating this report to reflect recent changes. If you would like a sneak peek of the updated report prior to its official release, join our webinar on November 15! 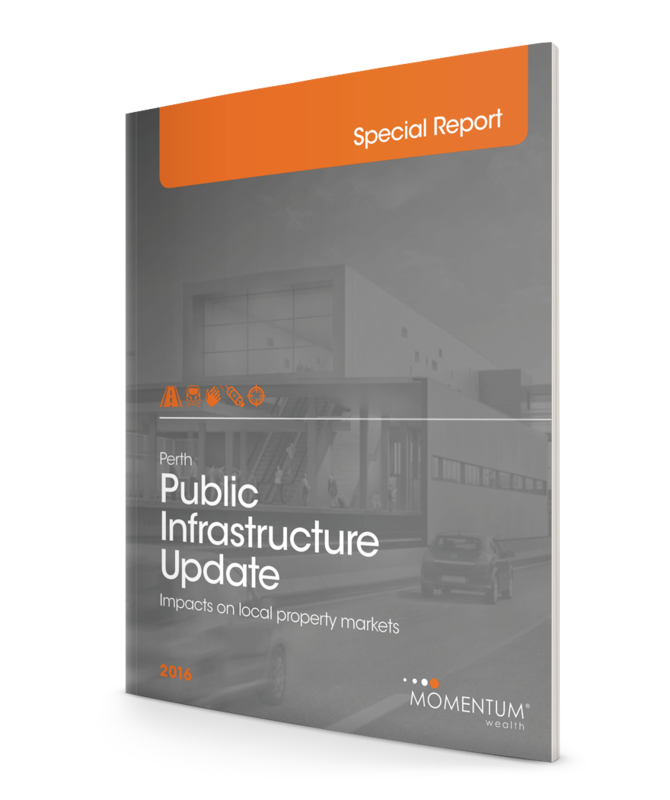 A must-read for property investors looking to invest in Perth, this special report features 14 WA state government approved and funded public infrastructure projects, and includes unique commentary on the impact of each project on the local property market. To download our report, simply fill out your details.